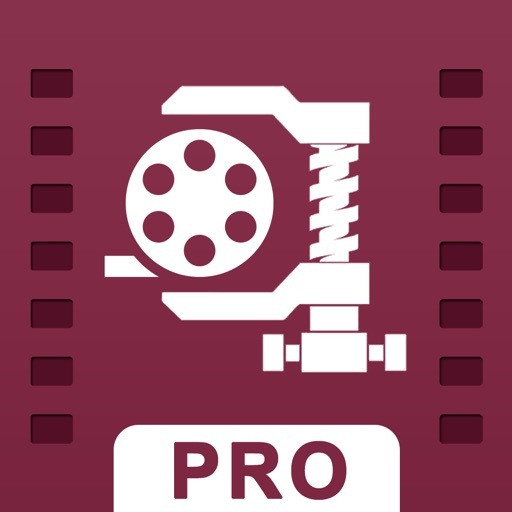 Smart Video Compress PRO by AppAspect Technologies Pvt. Ltd.
Don’t worry if you are not able to share large video on any messenger or by email. 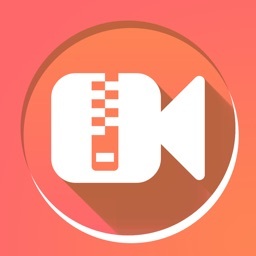 Now you can share any videos with the help of this app as it will allow you to reduce the video size just one click away. 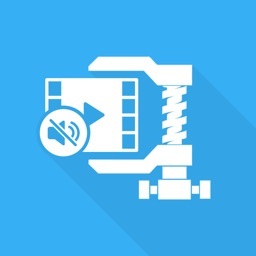 It is really easy process to compress the videos with this app. 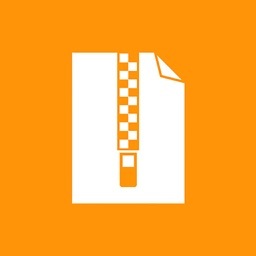 Just pick your video from your photo library and resize it to make final video in less size and save memory space. 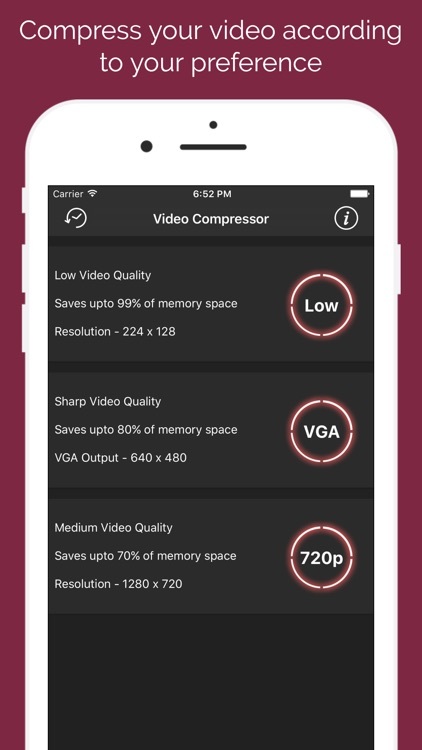 • Provide options to compress videos in 720p, VGA and Low quality videos. 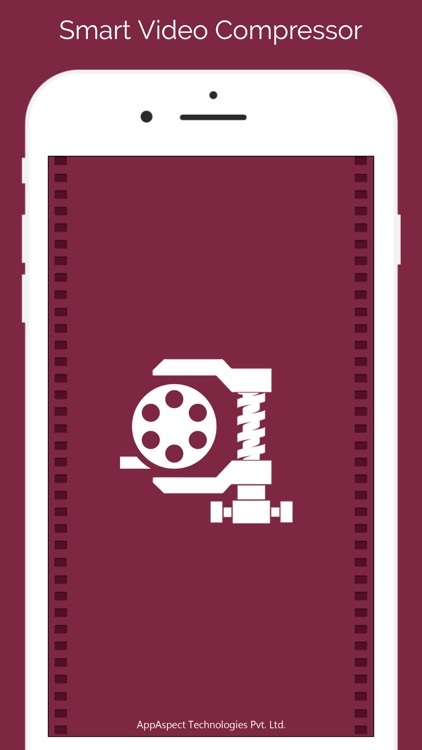 • Compress video recorded by Camera App stored in photo albums. • Provide live compression progress. • History screen to provide the list of compressed videos using this app. 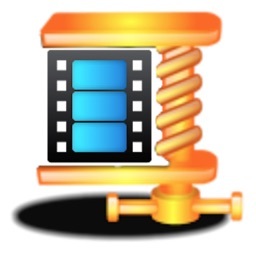 • Share video easily from the compressed videos history list.